Don’t let the holidays catch you off guard with no way to pay for everything. 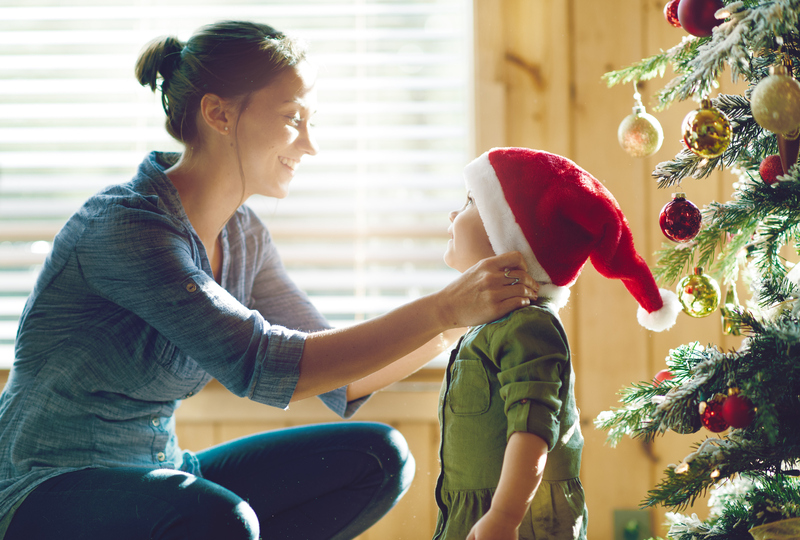 Start saving early and often with a Christmas Club account, and you’ll have the money you need when it’s time to stuff stockings. Instead of purchasing gifts with your credit card and paying for them after Christmas (plus interest by the way), you can start saving that amount each month now and earn interest. With online and mobile banking, it’s easy to contribute funds and track your progress.